Our club is actively engaged in supporting various Military programs in the San Diego area.Over 50% of our annual Low Tide Ride and Stride proceeds are allocated to military support programs. This includes the Comprehensive Combat and Complex Casualty (C5) at Balboa Naval Hospital, Warrior Foundation-Freedom Station, Fisher House, the Armed Services YMCA, the SEAL Foundation, and Wounded Warrior Tennis Camp. We also host military servicemen/women at our annual Golf Tournament fundraiser and provide support to military families in various ways including support for Big Brothers/Big Sisters and United Through Reading. Workshops for Warriors is a recent addition to our military support which involves providing specialized job training for wounded warriors and other veterans who are transitioning from the military to civilian life. Our club provides dinners to families of Wounded Warriors staying at Fisher House at Balboa Hospital on the first Thursday of each month. Italian Dinners are complete with salads, breads & homemade chocolate chip cookies for the 36 guests at the two Fisher Houses. We support San Pasqual Academy which is a first-in-the-nation residential education campus designed specifically to provide foster teens with a stable, caring home, a quality, individualized education, and the skills needed for independent living. Our club supports the pursuit of higher education for students who are traditionally at-risk and underrepresented in college through this after-school program that begins in the third grade. As an adjunct to our support to BLCI, our club also supports Outdoor/Outreach which provides outdoor physical fitness and teambuilding experiences to at-risk youth and families in the Barrio Logan area. This program provides youth with the support, relationships, resources and opportunities they need to become successful adults. Our club supports sending WW II Veterans to visit their memorial in Washington D.C. on a special, all-expenses paid trip with fellow veterans. Our club supports the new SAFE Foundation which is more than substance abuse prevention. SAFE’s new direction is designed to protect the health and well-being of children in their entirety through programs that support and challenge youth to develop healthy bodies, strong minds, and bright spirits. 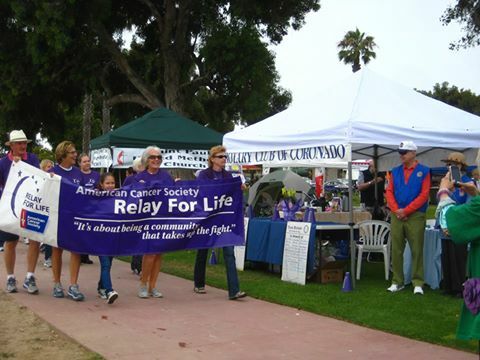 Each year our club supports the Coronado Hospital Foundation, Relay For Life and other health-related initiatives. 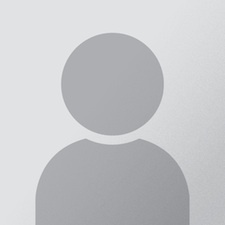 We support Boy Scout Eagle projects and Girl Scout Gold projects, as well as camper scholarships and supplies. Our club supports our city's most popular event by sponsoring the announcer booth in Rotary Park AND by entering our award-winning, record-setting float which highlights our many contributions to the community and the world. Our club sponsors a summer Concert-in-the-Park each year and Coronado Rotarians turn out in force for this seasonal event in Spreckels Park. Every fall and spring, we fund the purchase of food to feed approximately three hundred homeless people and provide the volunteers to serve them. One of the direct beneficiaries of our annual golf tournament is Camp Able. Camp Able provides water-oriented activities for over 800 children with mental or physical disabilities over a seven-week period during the summer with Rotary funding one of those weeks. Our club supports various local sports foundations, boosters, and specific youth programs such as football, soccer, baseball, and softball.